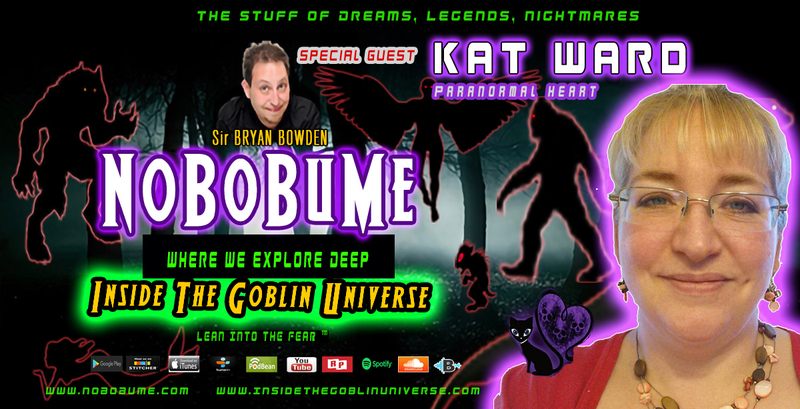 We are exploring deep, Inside The Goblin Universe with NoBoBuMe Sir Bryan and our special guest, Paranormal Investigator and Host of Paranormal Heart, Kat Ward. Join us as we discuss her passion for the paranormal, podcasting and a good pun. There are lots of laughs on this episode so don’t miss it! Stevie Strings is stopping by to discuss his research and the “Boots on the Ground” investigations with the Florida Skunk Ape Project. We get in to his production company, Best Dudes Productions, and their latest movie “Roswell – 70 years later” in which new information and revelations come to light! We finish it off with a bit of Rock N’ Roll from the band ‘Stacy Brown and the Big Bad Wolves, where Stevie shreds his axe. Do not miss this jam packed episode! 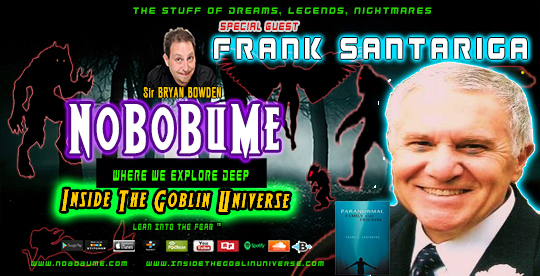 Turn your amps to 11 and Join Stevie Strings, and cohosts Ronald Murphy and Bryan M. Bowden, on the next Inside The Goblin Universe.